Wiemann Metalcraft is a full service custom ornamental and technical products fabricator serving an international client base. Our strength lies in the knowledge and passion of our employees and our clients recognize that we provide value by creating solutions to meet budget, timeframe and aethetic considerations on every project. 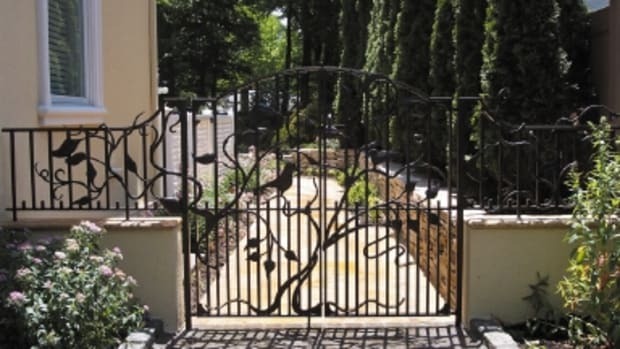 Since our founding in Tulsa Oklahoma in 1940 as a humble blacksmith and fabrication shop, we have successfully completed challenging projects in residential, commercial, religious, public, institutional and government locations in almost all 50 States and many international locations. 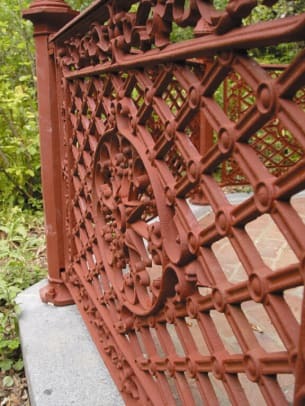 Our ornamental and precision metal fabrication work includes: ornamental stair and balcony railings, canopies and awnings, monumental stairs, decorative driveway and pedestrian gates, walkway gates, fences, custom hot rolled steel doors and windows, bronze entry doors, gazebos and trellises and other ornamental garden structures, site furnishings, wrought iron furniture and much more. The Wiemann team is made up of solution providers who have a tremendous depth of knowledge and experience working in a wide range of metal alloys and manufacturing processes. 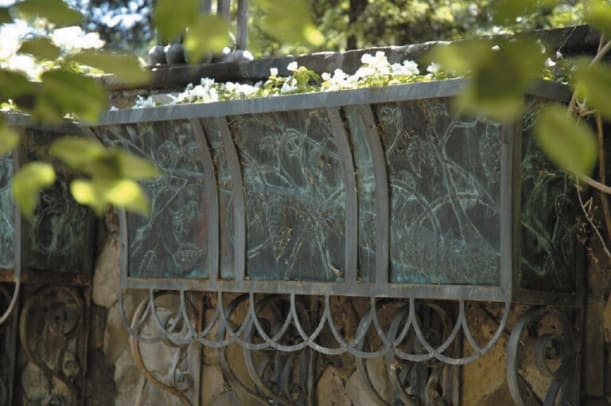 Among our small team of dedicated, long time employees we have well over 300 years of combined metalworking experience. 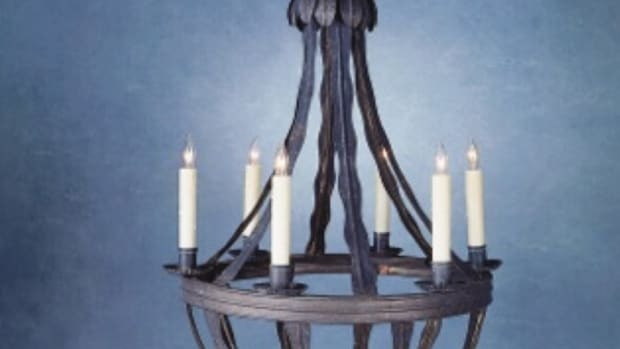 Using time-honored, traditional metal crafting methods and finishes, combined with state-of-the-art CAD, 3D Modeling and Rapid Prototyping and machining, exquisite and precise metalwork is available for our new and returning clients. 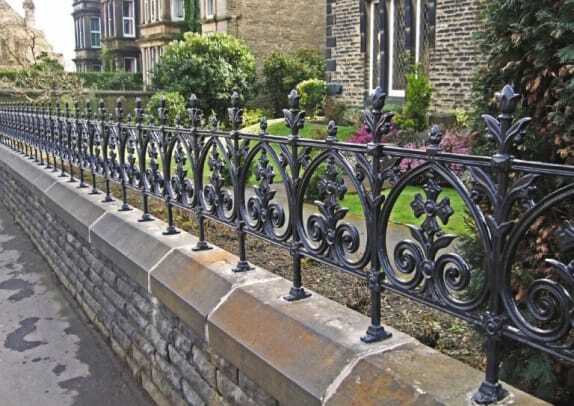 Wiemann Metalcraft is also proud to be the master distributor in North America for Heritage Cast Iron USA products, the only line of decorative, authentic Victorian era cast iron fence, gates and railings available in the North America. HCIUSA now offers the only modular, code compliant railing system in North America.